Luxury packed in a trendy blister packaging; our blister-products. Perfect for tourists who want to buy a present for their friend at home. 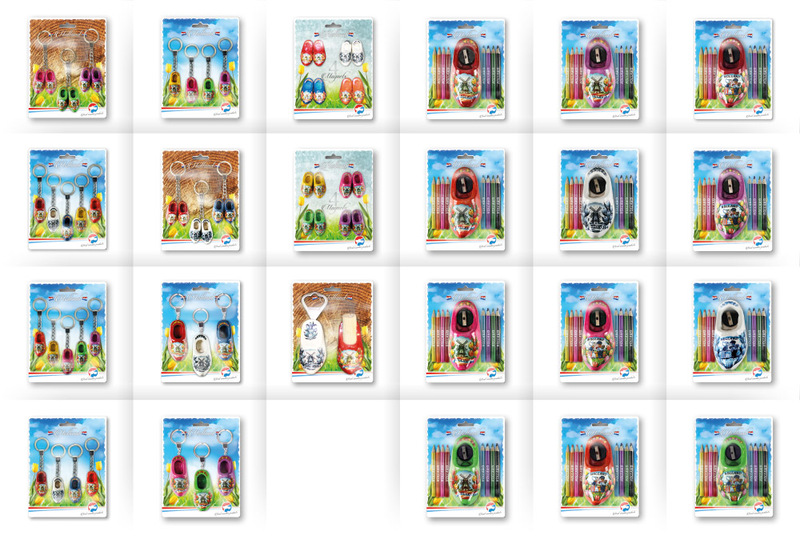 Our blister packaging products are available for the key chains, wooden shoe magnets, bottle openers and cocktail spikes and Pencil sharpeners with colour pencils.